With the release of our new guide, Bali is top of mind for us. Megan took the chance to interrogate Alarice about how she overcame fear to move to Bali. The interesting thing about this minisode is that all of the techniques and steps Alarice touches on can be applied to any life change. - How to shift your mindset by defining your own version of success. - Using that mindset and vision to drive your actions. - Creating a plan and a back up plan. - Talking to real people who have done what you want to do. 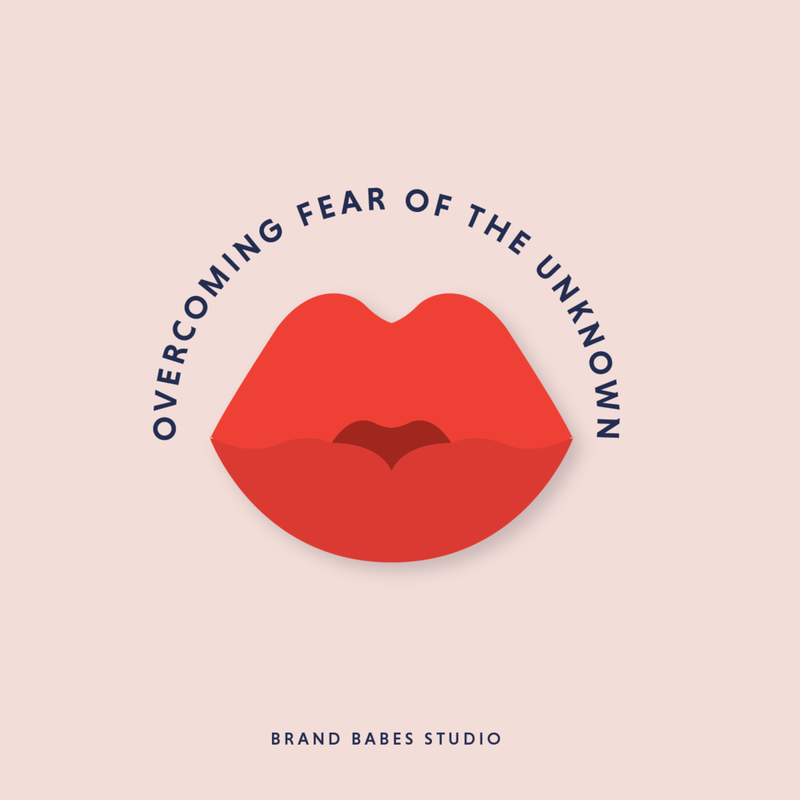 - Questioning your fears legitimacy vs internal dialogue. "Is this rational? Is this just an idea in my head that I'm scared of?"